So hey, ya'll! Remember me? I've been so behind lately. But I've decided to get back on top of things...on a Thursday, hah. Not a typical day to get back into things, but it feels like hump day so there's that. 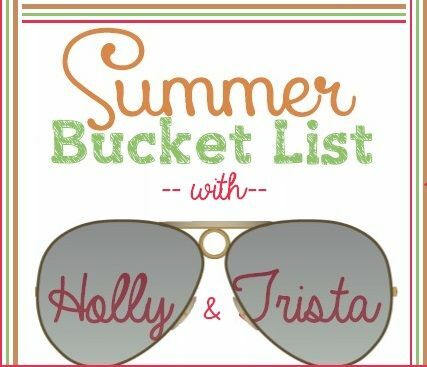 I was so excited when I saw Holly and Trista were doing a summer bucket list link up today. Over the weekend, we made a Sonic run for some shakes and noticed that they have like 25 summer flavors (I think that's new. I don't know. I try to avoid there because "big Julanne" can't visit without getting pickle'os, a bacon cheeseburger, and vanilla shake. Gulp!) So we decided this was going to be on our summer bucket list...try all 25 flavors between the two of us. I'm hoping she gets stuck with the peanut butter and bacon one. That's #1...surprise a food goal, hah! I will have to amp up the gym time this summer too apparently. This brought of the conversation about "what is a bucket list, what does that mean". You would have thought I was a comedian when I answered with "things we are going to do before summer kicks the bucket". She really got a kick out of that. Paradise....haha, just kidding. 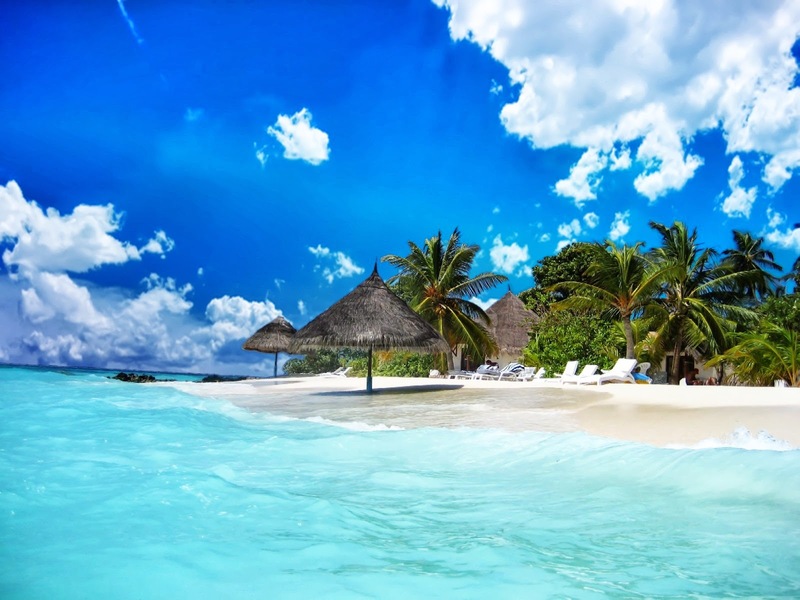 There are actually no beach vacations scheduled for this summer (yet...). We have pretty much decided fall break is our beach vacation time after last year's amazing trip. Also on the list, spending lots of time at the pool this summer. Last year I am pretty sure we did not spend as much time here as we should have. Now that we have moved and are even closer, there is no excuse not to go! except summer camp is further away and softball takes up 3 nights a week and I should be working out before getting in a swim suit and that doesn't leave time to cook dinner and eat instead of going to taco bell...we did manage to make it there twice this weekend though. And surprisingly enough to me, the water wasn't completely freezing like it has been on opening weekend the last 3 years. Some other local bucket list items....Jerry's Sno Cones, more Redbirds games, a trip to Shelby Farms or ten, the Nature Trail, the zoo, and the Pink Palace. 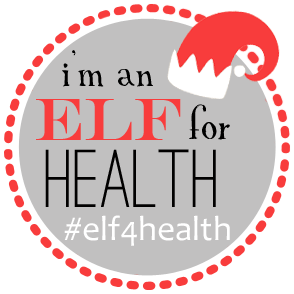 I am excited just thinking about it all. I need a couple more weeks of vacation so I can get as much fun time in before we are back to another school year. And since ten weeks of summer will totally fly by, I better get to planning out some weekend trips! Now, what's on everyone else's summer bucket list?? 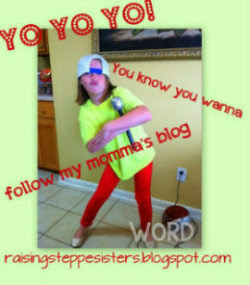 Go link up and check out some more if you need ideas! *side note: today someone found my blog by searching "cute girl butts" so i just wanted to tell them "i'm sorry" hah! Better luck next time! Nashville Shores is a blast. We went one year for a friends bachlorette party in Nashvegas. You'd love it! Great list!!! Thanks for linking up and Happy Summer! 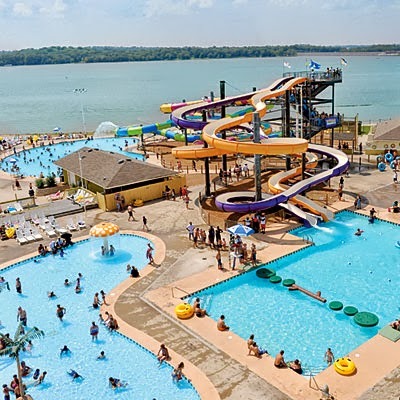 I've always wanted to go go Nashville Shores! I've never heard of Nashville Shores! I'm going to have to look at it, it looks like tons of fun. We love water parks. I'm just counting down to my kids being old enough. I can't wait to take them to Blizzard Beach at Disney, that is my favorite water park! But I'd also like to try some of the big ones in TX. ANYWAY, I know the pool from that last picture! Are you members at the Millington Y? I live at that place 5 days a week! My kids love the outdoor pool there. It's perfect for my little ones.